Atty. 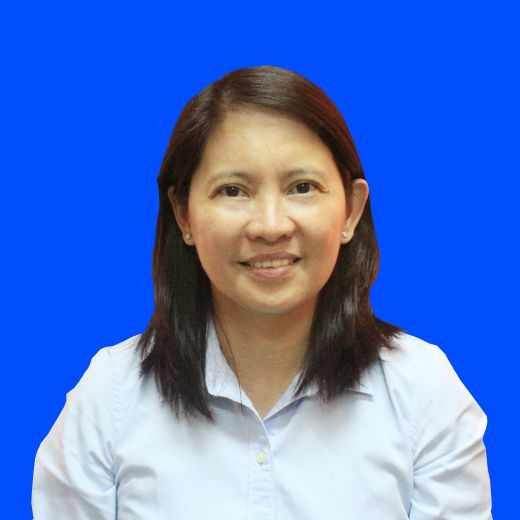 Mary Gladys R. Paguirigan sworn into office on July 16, 2018 as the new Board Attorney IV of the Regional Tripartite Wages and Productivity Board (RTWPB) RO2 vice Atty. Russel A. Jallorina who transferred to DOLE RO2 as Mediator Arbiter. Atty. Paguirigan was a Labor and Employment Offficer III of DOLE RO2 before she transferred at RTWPB RO2. Atty. Sarah Buena S. Mirasol, Regional Director of DOLE RO2 and Chairman of RTWPB RO2 inducted Atty. Paguirigan as the new member of the RTWPB Secretariat at the RTWPB Conference Room, Tuguegarao City.